In July, I asked the crew to contemplate Other Worlds. Worlds beyond this one. Strange lands. Paracosms. The result is a collective meditation on journeying, and on becoming, that is both cinematic and profoundly intimate. Where have you gone, and what did you see, and who are you now? Lucy Wainwright is a backyard farmer who likes Marmite, butterflies and going out and has an itchy shutter button finger. She can be found on Instagram or on Twitter. 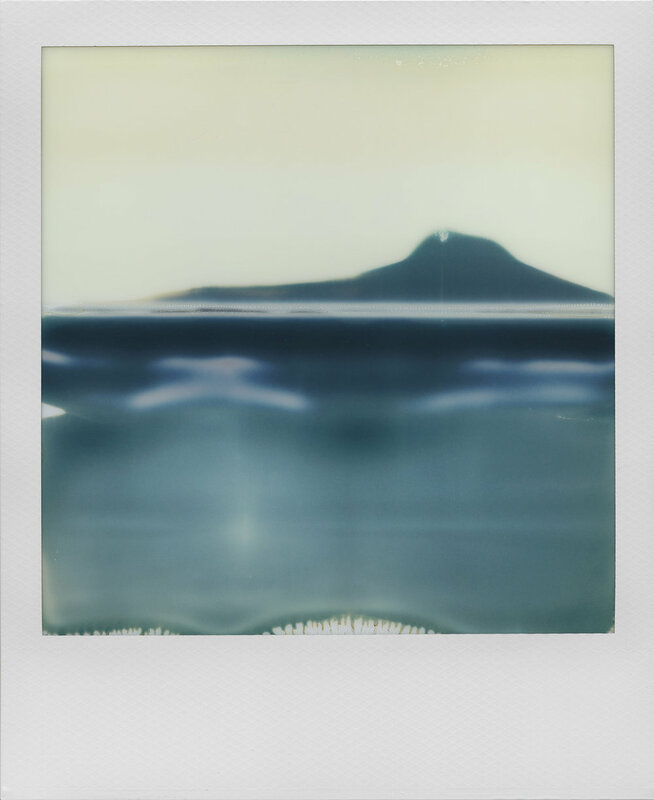 Every month the FSC features a Polaroid Roundup -- a photostream of all things Instant. You may only submit one (1) photo and it *must* be a jpeg file and no larger than 20 MB. Please title the file "Title_Camera_Film_YourName.jpg" so that we may properly credit you if your photo is selected. 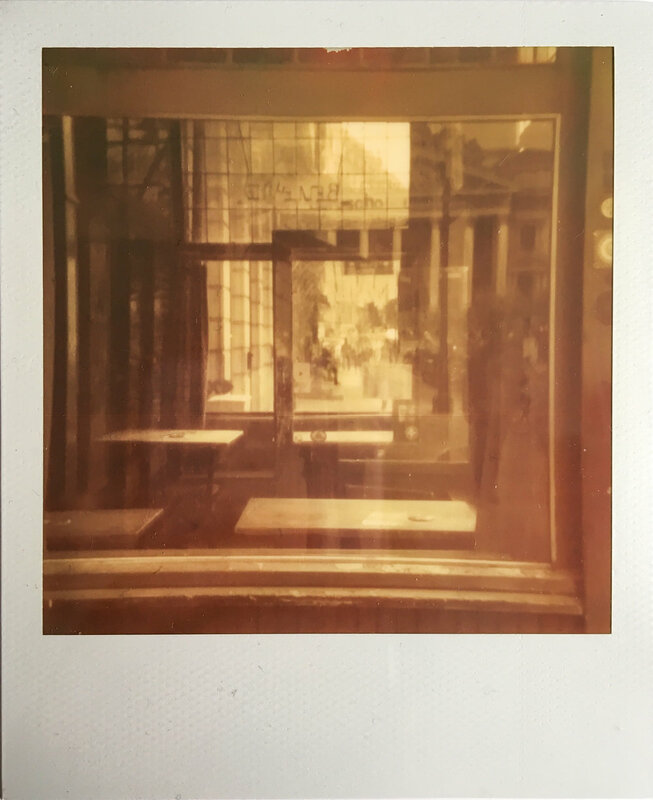 Next month's Roundup will be curated by Keith Mendenhall and the theme is "You, Abstract." Share work in your own typical style, but abstracted. You may submit your shot here.